Whether you’re married, engaged or seriously dating, join Pastor Ron and Jody as they share wisdom and encouragement from their new book The Marriage Knot. 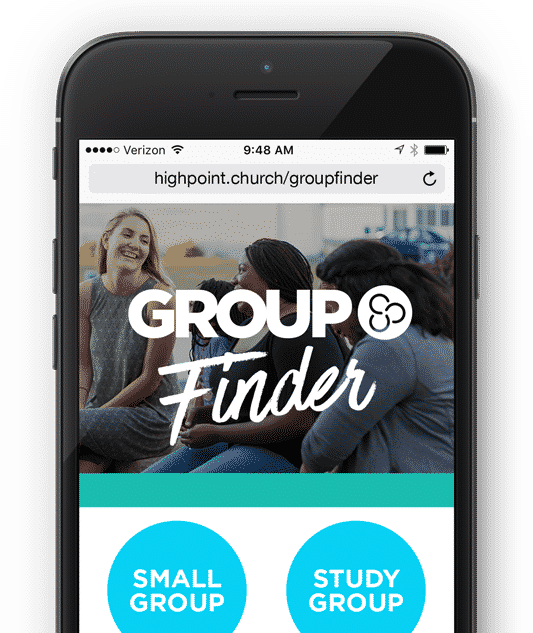 Young Married Groups help you spend time as a couple while growing in your faith and building relationships with others. Study and apply God’s Word, while engaging in open and honest sharing, fellowship and prayer. Small Groups meet at various times and locations throughout the week. Each quarter, Young Marrieds get together for a large group event to have fun, talk about faith and grow in community with other young couples.